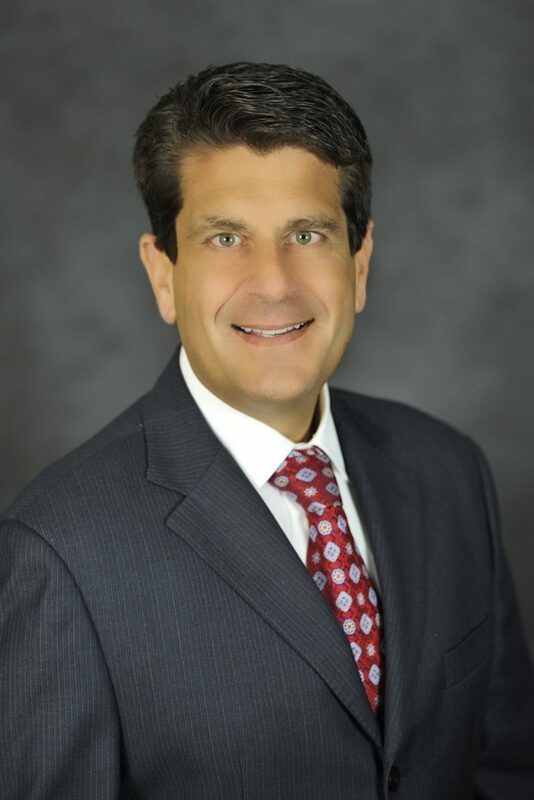 The Firm is proud to announce that Partner Joe Landy has been chosen for 2017-2019 10 Best Personal Injury Attorneys from the American Institute of Legal Counsel. This award is given to attorneys who are formally nominated by the Institute, clients, and/or another attorney. They also have achieved the highest degree of professional achievement in their field of law and have received an impeccable Client Satisfaction rating. After now having received this award multiple times, Joe has proven to be an elite personal injury attorney with the knowledge and expertise that works diligently for his clients. 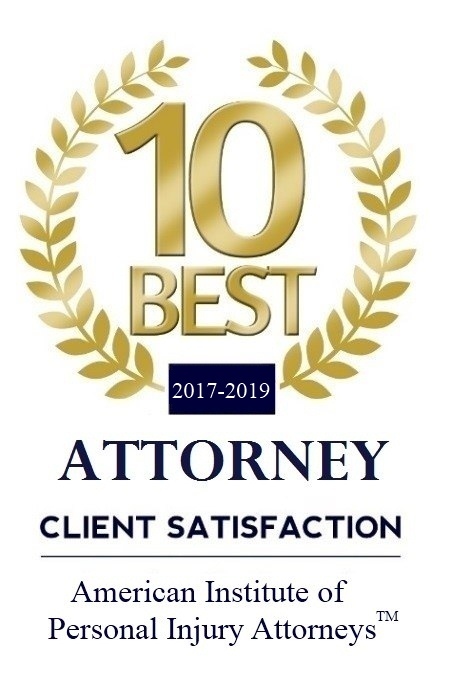 This award was created with the purpose of helping clients finds attorneys that will be the best at working for the client’s interest, and Joe has demonstrated time and time again to be just that.